EON SHENTON is located at 70 SHENTON WAY in district 02 (Shenton Way, Tanjong Pagar) of Singapore. 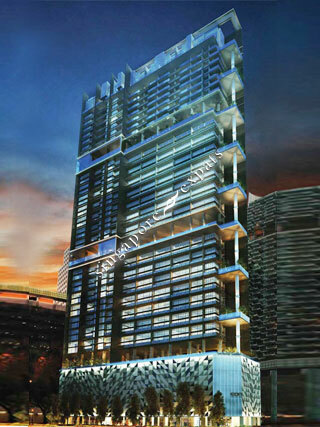 EON SHENTON is a 99-year Leasehold Condo development consisting of 132 units. EON SHENTON is completed / TOP in 2019 (estimated), developed by 70 SHENTON PTE LTD.
Educational institutions like JEWELLERY DESIGN & MANAGEMENT INTERNATIONAL SCHOOL, INSPIRATION DESIGN INTERNATIONAL SCHOOL, CHATSWORTH INTERNATIONAL SCHOOL (ORCHARD), CANTONMENT PRIMARY SCHOOL, CHIJ (KELLOCK) and RADIN MAS PRIMARY SCHOOL are near to EON SHENTON. EON SHENTON is accessible via nearby TANJONG PAGAR, TELOK AYER and DOWNTOWN MRT Stations. Convenient location with great access to offices, public transport, shopping mall, eateries, and many more. Walking distance to MRT and bus stops, short walk to an array of eateries and entertainment hotspots, and other amenities.